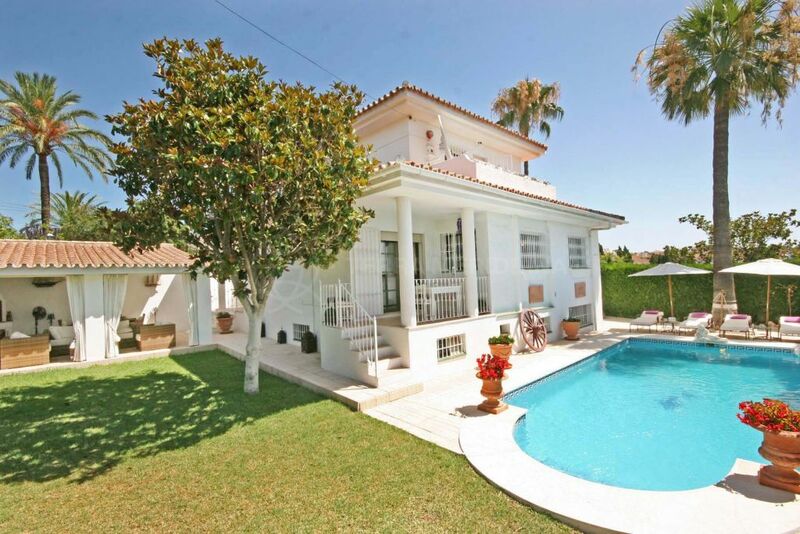 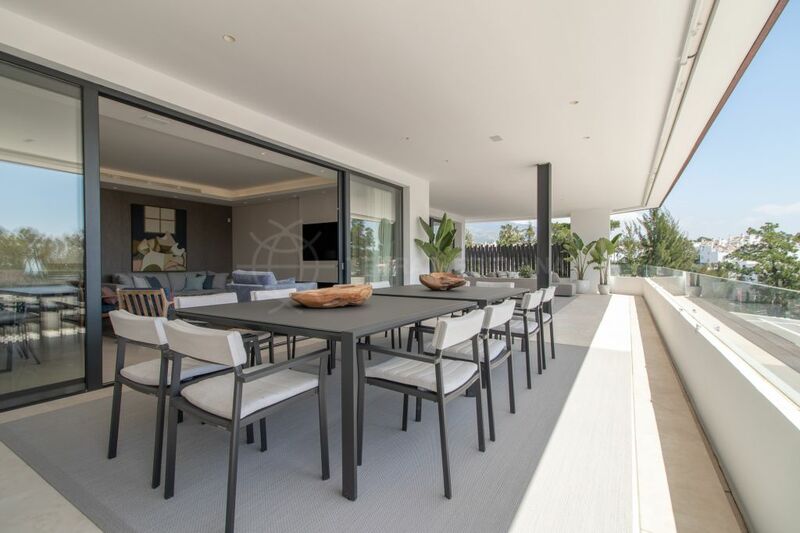 Results: 155 properties - Showing 155 Reduced Properties properties for sale in La Costa del Sol. 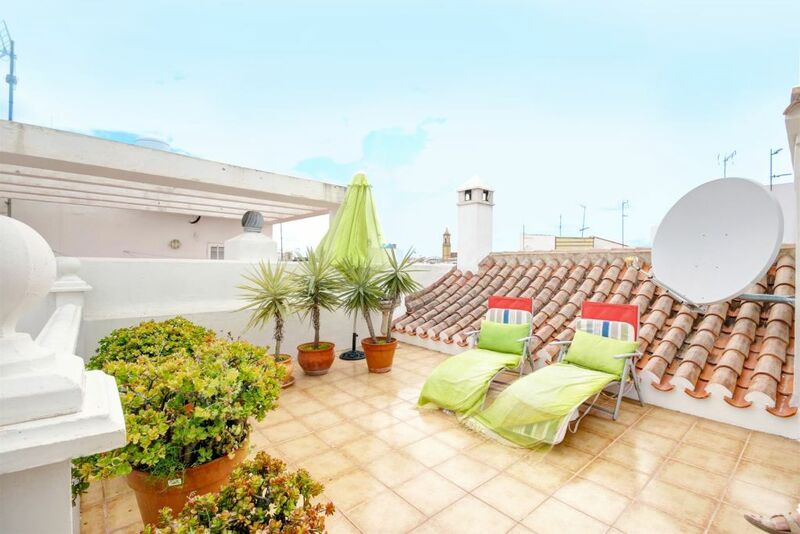 Duplex apartment for sale in Estepona old town centre, with large terraces close to the beach. 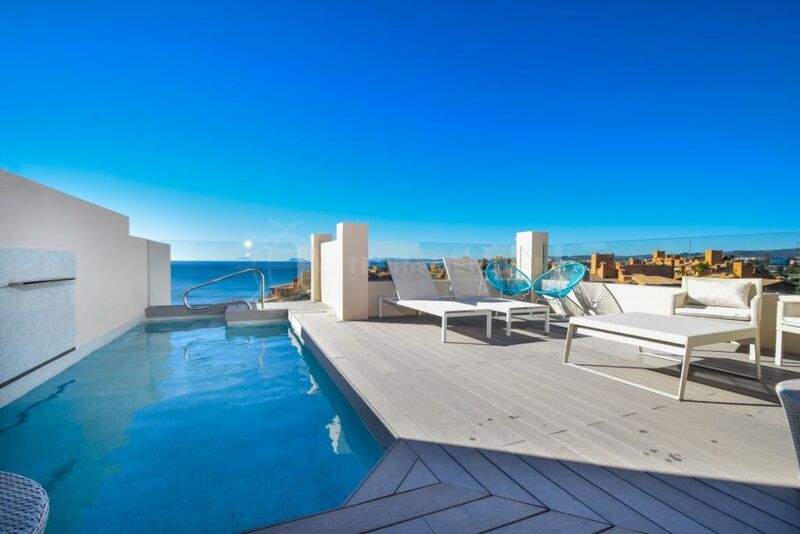 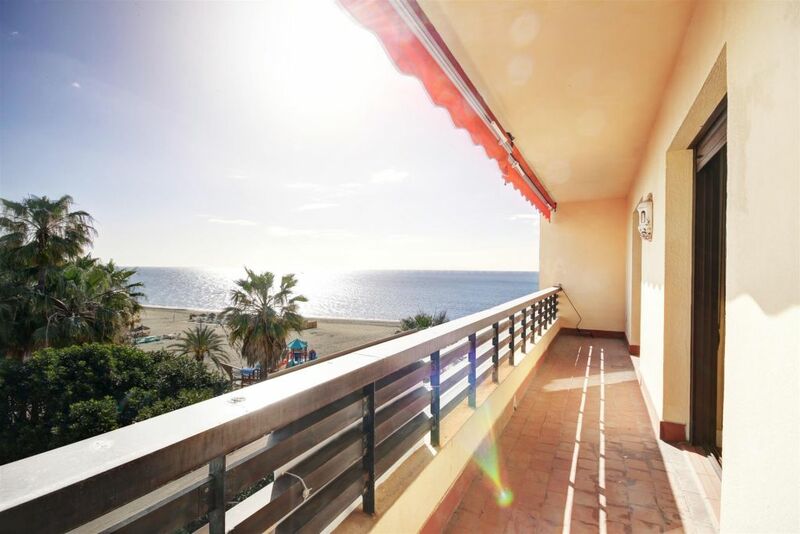 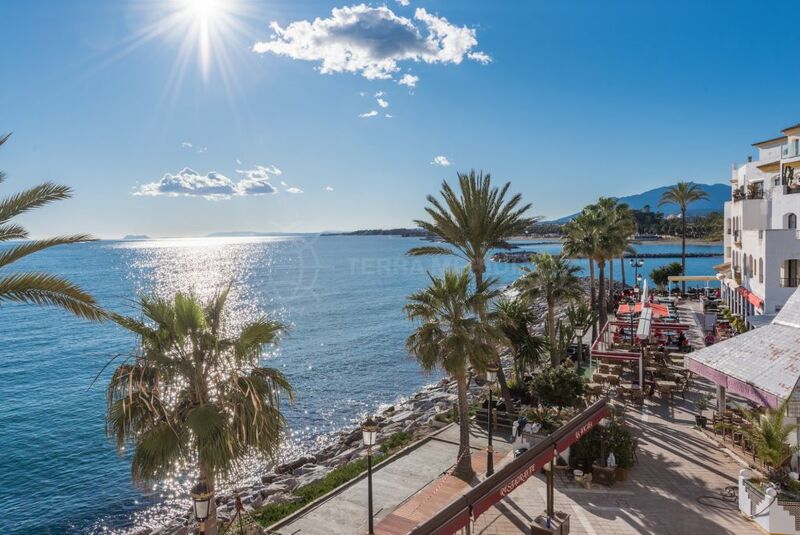 Apartment for sale on a front line beach block positioned on the promenade of Estepona centre.